The wait is over . . . the fantasy is real! 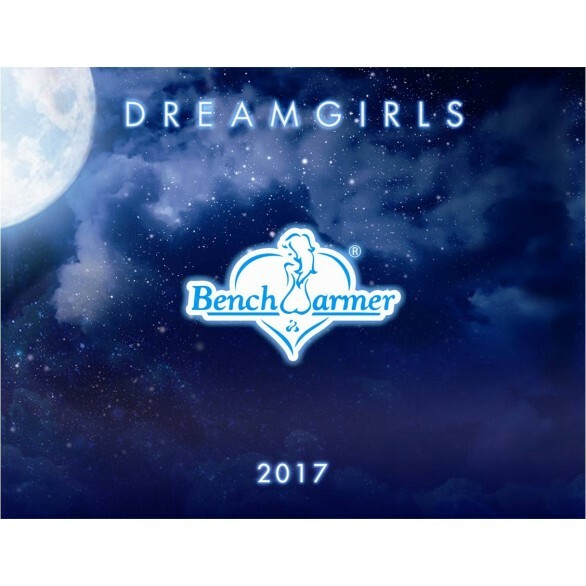 Bench Warmer is excited to bring DREAMGIRLS to collectors worldwide. Over 120 different Bench Warmer models included in this product! New rare insets include: Slumber Party Quad Swatch; Odds & Ends; Dream Locks; Bedsheet Swatch; Dreamgirls Pearls; and Blue Diamond. 15 random cards per box. Buy 1 box for $109.95 (plus shipping) or buy more and save. 4 Box Sealed Case (Web Site Exclusive) $425.00 postpaid. Buy a Sealed 8 Box Case for $825.00 postpaid or a 16 Box Sealed Case for $1,600 postpaid. Act Fast! 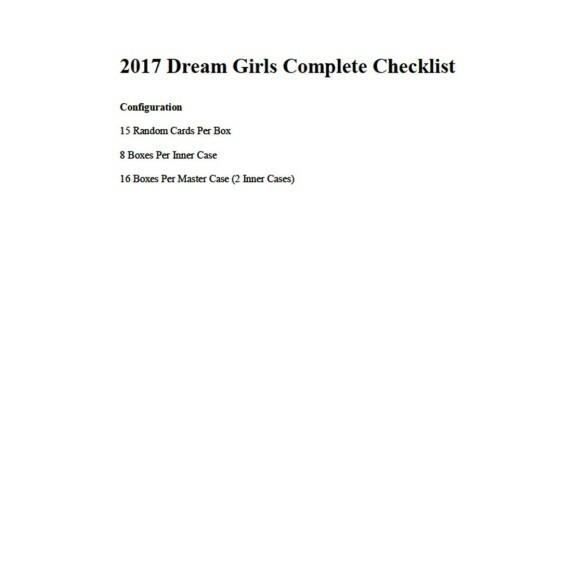 Limited production – print to order!